We believe in better health care through personalized medicine. Our Co-Founder and Medical Director, Dr. Sharon Hausman-Cohen, received both her master’s degree and medical degree from Harvard Medical School. She is board-certified in Family Medicine, a Fellow of the American Board of Integrative and Holistic Medicine, and board-certified in Integrative Medicine through the American Board of Physician Specialties. * She has been practicing Full Spectrum Family Medicine and Integrative Medicine for more than 20 years. She is a speaker/educator for her peers, teaching regularly for The Texas Academy of Family Physicians as part of their continuing education program. She also teaches in other venues – to physicians across the country, to medical residents and nurse practitioners in training, as well as Austin community members. Dr. Hausman-Cohen has been the recipient of Austin Monthly’s Austin’s Best Doctor Award for 3 years in a row. *Texas does not recognize Integrative Medicine as a board-certification. Dr. Hausman-Cohen’s focus has always been to educate patients regarding options in their care. Even before it was called integrative medicine, as a medical student at Harvard Medical School, she founded the alternative medicine lecture series, featuring Deepak Chopra, Bernie Siegel, Joan Borysenko and others. This series eventually led Harvard to develop a full alternative medicine curriculum. Since she began practicing medicine, she has culled a wide breadth of knowledge and is well versed in patient options in both evidenced-based western medicine and evidenced based integrative medicine. Dr. Hausman-Cohen loves being a family physician and taking care of the whole person and all their healthcare issues big and small. She enjoys solving the mysteries and facing the challenges that patients present. Her recent topics of integrative health and medicine include GI concerns, micronutrient deficiencies, thyroid dysfunction and brain health. Follow our newsletter to learn about her community lectures. Unique to her practice is the care and study taken to be certain that there is both excellent safety and efficacy research for a prescription medication, a supplement or vitamin. We also incorporate medical genomics (i.e. information about a patient’s particular DNA), nutritional and lifestyle counseling into our daily interactions with patients. Dr. Hausman-Cohen is an avid life-long learner and is always applying what she learns. During the past few years, some of the most exciting research that she has incorporated into her treatment plans have included mitochondrial medicine (addressing the cellular energy source for the body- see success story of Lisa as an example). Another area of excitement is the work she is doing in reversing cognitive impairment, early Alzheimer’s and other cognitive issues. She is one of the first family physicians to formally study with Dr. Dale Bredesen and become proficient in helping patients use his MEND (metabolic enhancement for neurodegeneration protocol) to reverse cognitive impairment or early Alzheimer’s, and more. Our Co-Founder, Carol Bilich, received both her Bachelor’s and Master’s degrees from the University of Texas and her certification in Business Entrepreneurship from Texas State University. As CEO of Resilient Health, Carol’s background as a clinician and in business/entrepreneurship helps ensure that Resilient Health is a successful venture. 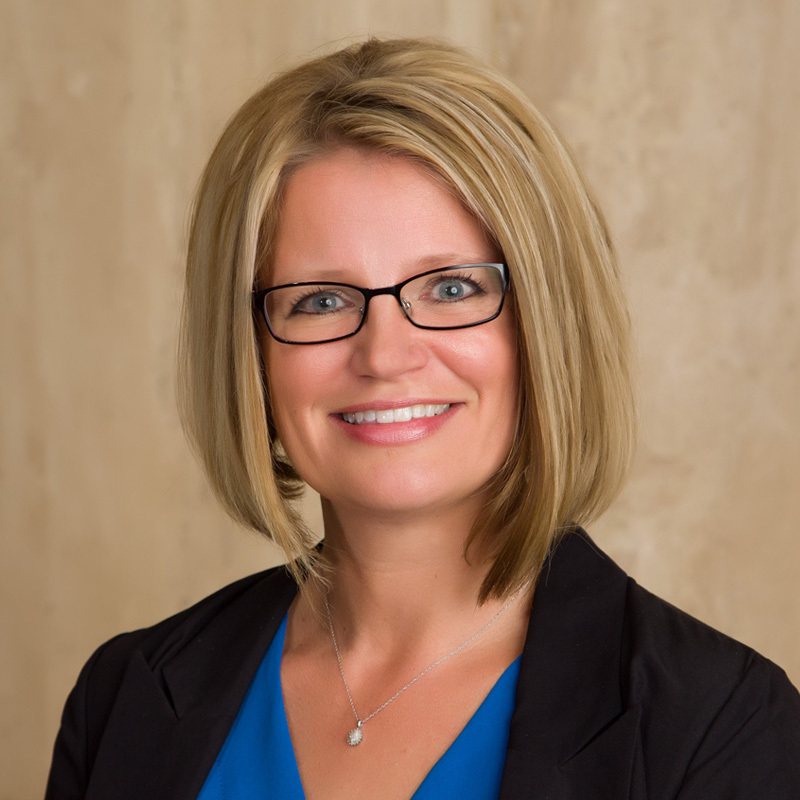 In her leadership role, she works daily to ensure that all who work with us at Resilient Health understand our mission and are there to help you achieve optimal wellness. As an integrative practitioner, Carol has many roles. She serves as our Integrative Manual Therapist, Head of our Low Level Light Therapy Program, and Head of Integrative Medicine Research and Patient Education. 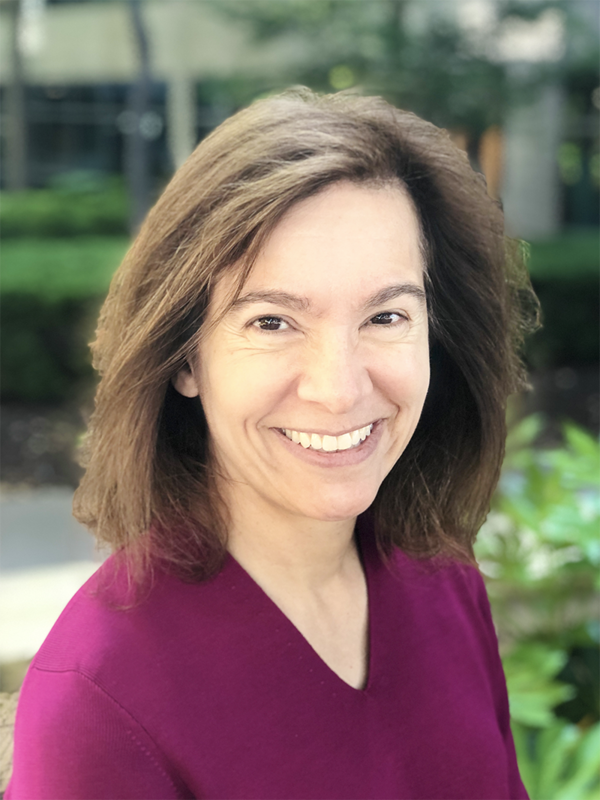 A practitioner of integrative modalities for the last 20 years, Carol’s patients have been referred by plastic surgeons, family physicians, chiropractors, physical therapists, psychologists and even other integrative manual therapists for her care and expertise. Her hands-on modalities include Craniosacral Therapy, Lymphatic Drainage, Visceral Manipulation, Energy Healing and others. She has particular interest in relieving chronic pain, helping patients with post-surgical recovery, wellness care and more. Carol is the head of our medical Low Level Light Therapy (LLLT) or Cold Laser Program. For more than eight years, she has been using cold laser as part of her post-surgical treatment protocols and as an effective pain management therapy. She recently helped Resilient Health acquire a state-of-the-art cold laser to provide more advanced care. While there are over 200 published protocols for LLLT therapy, each patient is unique. Carol helps fine tune protocols to fit specific patient needs as well as to stay in communication with researchers in the field to ensure our patients get state of the art care. In addition to the ongoing continuing education in her own disciplines, Carol is a member of the American Board of Integrative and Holistic medicine. She has attended their professional conferences and has completed hundreds of hours of formal and independent study in the field of integrative care and research. She serves as the head of our medical research support team and works regularly with Dr. Hausman-Cohen to develop many of our patient education programs and materials. You will find Carol to be a gifted healer with a wealth of knowledge regarding musculoskeletal care, wellness care, botanicals and supplements. Dr. Anne Stefani is a board-certified family medicine physician who finds integrating genomics intelligence within clinical practice a gratifying challenge. She sees, firsthand, how genomics offers unprecedented insight into patients and their needs. Dr. Stefani uses genomics to inform and guide patients, encouraging them to ask questions and be self-advocates for improved health and wellness. Dr. Stefani approaches healing from an integrative, listening-centered standpoint. She looks at the whole person, from personal history, family history and lifestyle. She believes that integrative medicine's emphasis on personalized medicine, delivered through a multi-dimensional approach that incorporates evidence-based practices, offers a basis for a successful therapeutic outcome. 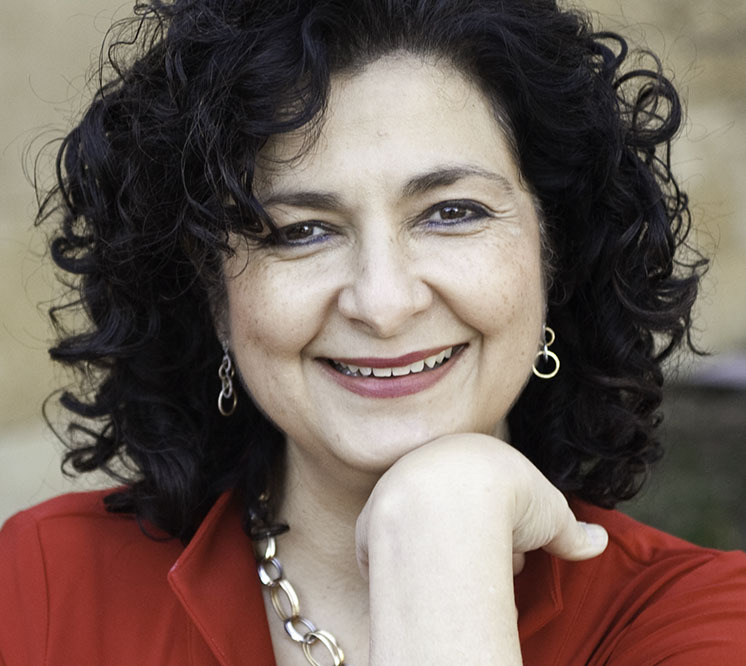 Dr. Marcela Riojas is board-certified in Family Medicine, and a Fellow of the American Board of Obesity Medicine. She is also a member of the American Medical Association. 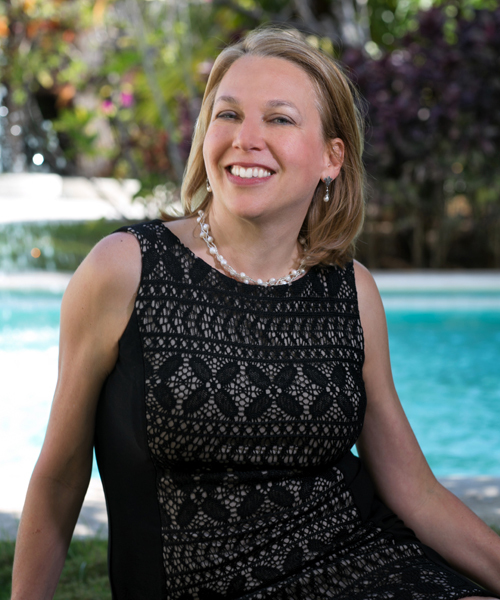 She has been practicing integrative medicine and full spectrum family medicine for the past 9 years in both Edinburgh and San Antonio medical schools. Dr. Riojas’ objective is to treat the patient in a comprehensive and preventive manner to achieve optimal health. Consultations with Dr. Riojas are available in person or by telemedicine and can be offered in English and Spanish. Dr. Riojas has a passion for women’s health, hormone-related issues and weight-related medicine as well as overall optimization of health. 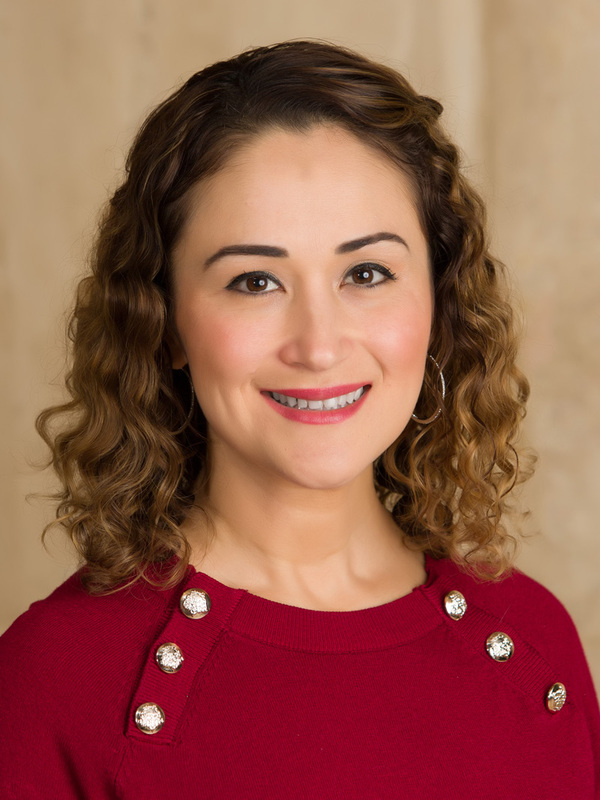 Dr. Riojas was UTMB Residency Faculty previously, where she had to do and supervise hundreds of C-Sections and surgical procedures for residents on the Texas/Mexico border and is experienced with a wide variety of in office procedures including dermatological, trigger point injections and joint injections. Dr. Riojas has spent the past year expanding her knowledge of the very new field of genomics by studying with Dr. Hausman-Cohen and Dr. Stefani. She has loved incorporating this powerful tool into her practice here at Resilient Health and has travelled across the country with Dr. Hausman-Cohen ato conferences where she has been educating consumers on the benefits of genomics. Dr. Riojas enjoys using a telemedicine platform to help patients have improved access to health care. Deanna is a life time nutrition enthusiast who earned her Bachelor of Science degree in Nutrition from the University of Texas at Austin. She completed her internship in nutrition through the coordinated program of dietetics at UT Austin. During her studies and internship, she found that she loved the clinical side of nutrition, working with patients to help create and take practical steps to lead healthy lives. Deanna is skilled in a wide variety of diets including diets for Brain Health. She is currently in the process of completing her certification in functional and integrative nutrition. A busy mother of five, Deanna appreciates the day-to-day challenges in making lifestyle changes and working with patients to develop realistic plans that will work for their needs. In her free time, she enjoys spending time with her family or relaxing in the mountains of Montana or the waters of Lake Tahoe. For more information on our dietitian services please see our services page.